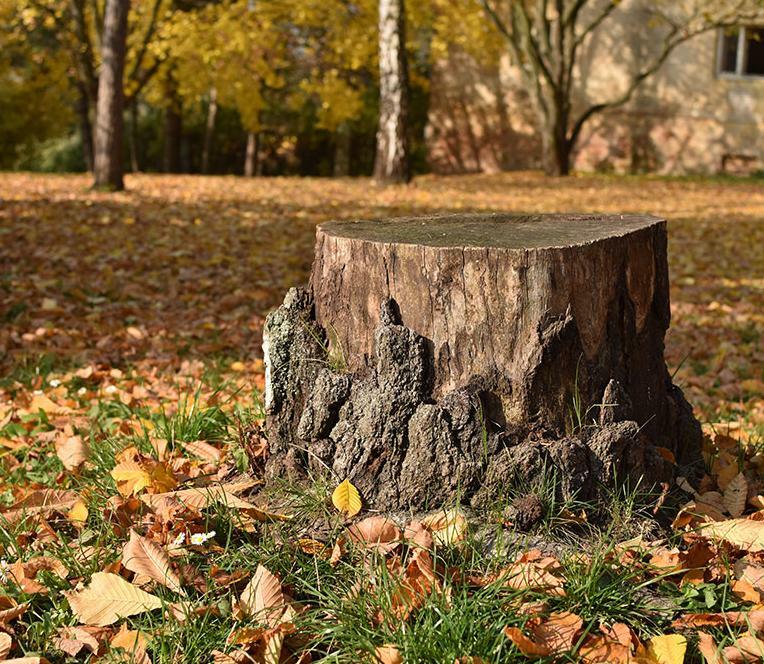 Whether you are worried about that big tree that is leaning in your front yard, or you just want to get rid of that old stump, you will need to call in the professionals. 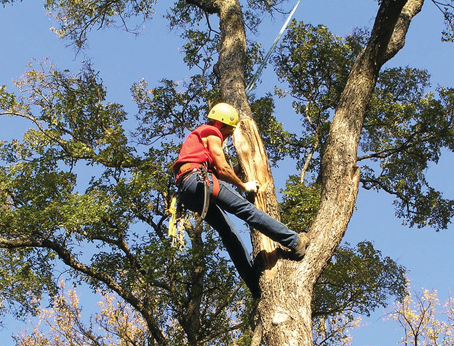 Hiring a tree service company is not as straightforward as it may seem, and requires a little foresight and planning. Our guide is here to help take a little bit of that burden off your shoulders, featuring tips on how to search for the right tree company and the questions you should ask when you find one. If you’ve never used a tree service company before, searching for one can be difficult. 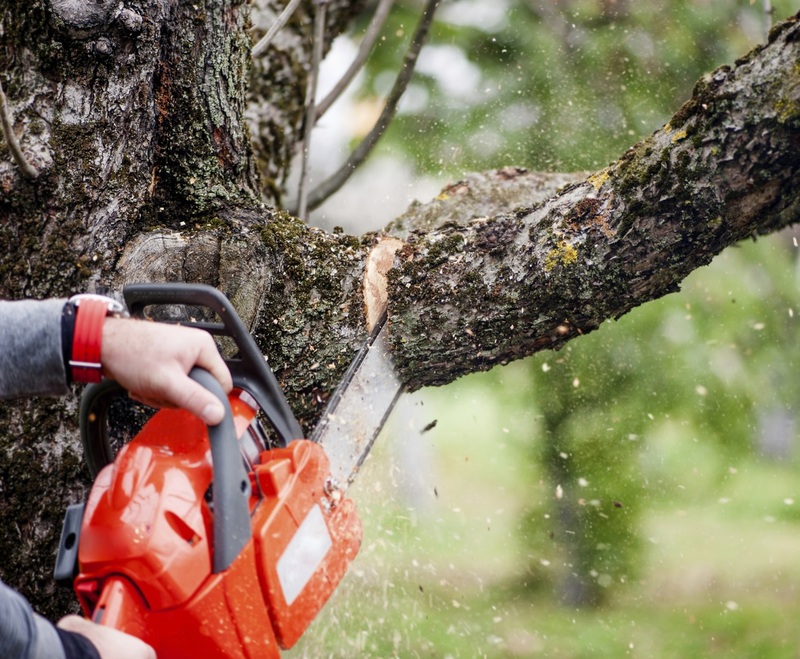 Before you commit to anything, make sure you utilize these tips to find the best local tree service company for your needs. 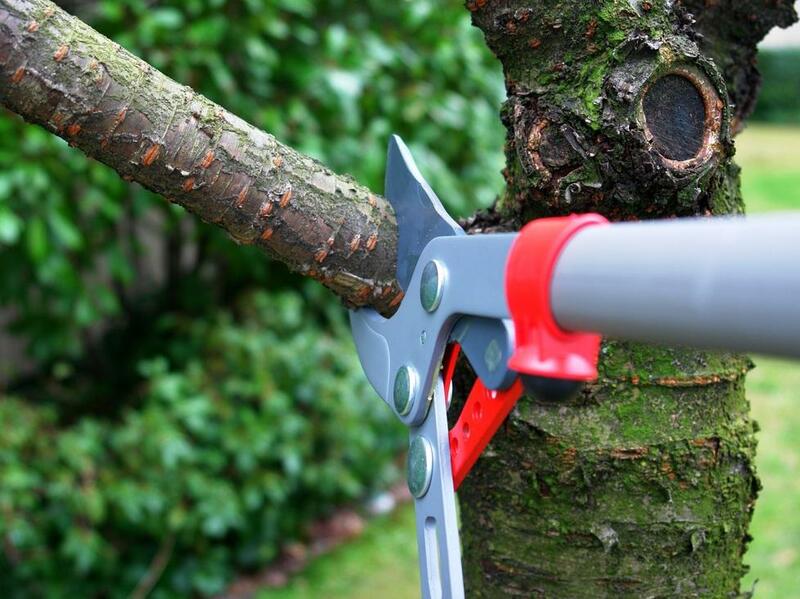 As always, you can use Great Pros to find a tree service company. Let us know what you need, and within minutes you’ll receive responses from licensed, bonded, and insured companies. Shop around. If you Google “local tree service companies” and go with the first result that pops up, you might not get the best deal. Take your time, and research several tree service companies in your local area. Ask the right questions. Contacting a tree service company is not exactly something you do frequently, so you may not know what to ask. Luckily for you, we’ve got you covered. Talk to your friends. If you have friends who have utilized the services of a local tree company, talk to them. Ask them about the project length and cost, customer service, and the credentials of the company. Be firm. Most homeowners aren’t arborists and prefer to leave the details up to the professionals. Still, you have the right to know the credentials of the company, what the job will entail, when it will be complete, and how much it will cost. If any aspect of a tree service company seems unprofessional or sets off alarm bells, steer clear. Will the company provide you with a copy of the work contract? No one likes reading the fine print, but you should have a copy of it just in case. Do not hire any company that refuses to provide you with a copy of the work contract. Is the company licensed and insured? It is imperative that you request to see a company’s license, proof of insurance, and certifications. Some certifications to look for include ISA certification and TCIA accreditation. Any tree service company that is reluctant to provide its credentials should be avoided at all costs, especially since it is illegal to own and operate a tree service company without a license. How much experience do the employees have? Wealth of experience does not always correlate to skill, but it certainly enhances a company’s credibility. Find out how long the tree service company has been in business, and how long its employees have been in the industry. Can the company provide customer testimonials? The only answer to this question should be a resounding, “Yes!” Companies that are unwilling to supply previous customer recommendations should be avoided for obvious reasons. How long will the job take to complete? You deserve to know how long a job will take to complete. Shopping around can also help you determine which company can get the job done in the shortest amount of time for the best price. Can they provide a written estimate? These days, some tree service companies provide estimates for popular jobs on their websites. 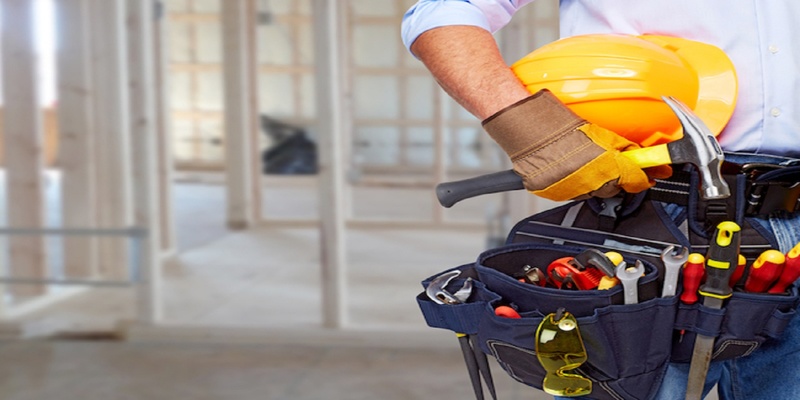 Even so, you should always ask for a detailed, written estimate for the specific job you need to be completed. An itemized estimate would be ideal. You may want to avoid asking for an estimate over the phone, as this can be more difficult to dispute if there are any discrepancies in the final amount. Does the company expect money up front? If so, steer clear. You should never pay any money upfront before a job is completed. What other services does the company offer? 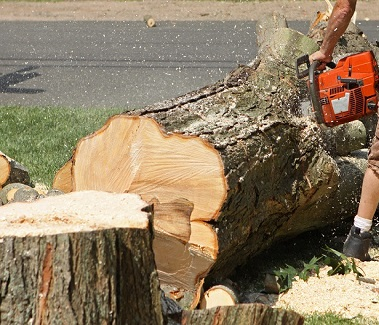 Even if all you require is a standard tree removal, you should do your research. Find out what other services the company you are looking to hire has to offer. Certain practices, such as cutting down the tops of trees, using spikes while maintaining live trees, and overthinning, are harmful to tree health. Even if you are not looking for any of these services, companies which offer them do not adhere to good tree service practices, and should be avoided. Is the company the best fit for the job? The company’s answers to the above questions may be able to provide a partial answer to this one. Don’t be afraid to ask the company you hope to hire whether they think they’ll be the best fit for the job. Tree service companies are required to acknowledge when they are unable to perform a job due to lack of expertise or improper equipment. While you would expect a company to be upfront about whether or not they will be able to perform a job, it’s always better to ask than assume. Now that you have a clear idea of how to approach your search for the right tree service company, it’s time to get to work. Or, you can let us do some of the work for you! 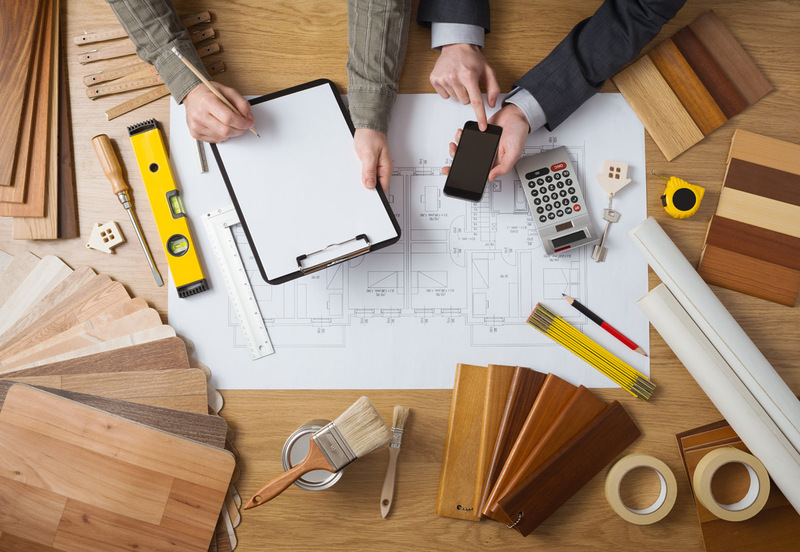 Tell us more about your project, and we’ll help you find the best fit and the best price. All of the companies on Great Pros are licensed, bonded, insured, and background checked!